It is not surprising that many small to mid-market companies don’t have a purchasing policy. If you are one of them, don’t worry, read on and we will cover the entire process of coming up with a purchasing policy. There are two keys while defining a purchasing policy – Intent and control and we will cover this in detail. Corporate purchasing policy is a critical piece for supporting the compliance needs of an organization. As an organization grows, a well defined corporate-wide purchasing policy helps an organization to not only control Spend but also establish a set of acceptable norms and guidelines for the employees. The focus is on growing revenue so functions like recruiting and sales get more focus. There is no defined procurement role, so since no one owns the responsibility, no one defines the policy. In the beginning, the purchasing function is considered an administrative function. We commonly see this under CFO or Legal department and sometimes under a chief administrative officer. Since there are so many functions under one department, the lack of focus on purchasing policies is not surprising. 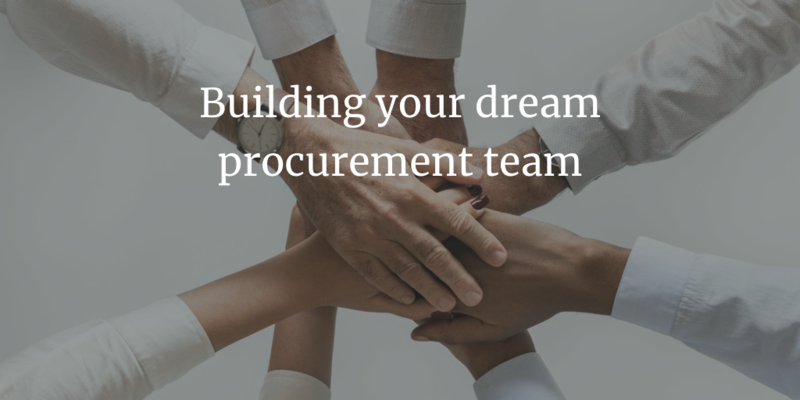 We wrote this guide for executives who are looking to build a procurement team and establish standard policies for purchasing. It removes the ambiguity around purchasing product and services from your vendors. When you are a small company, purchasing activity is performed by very few employees. So you already have shared norms and you probably don’t need a written policy. However, as the company grows from a few employees to a large number of employees or to multiple locations, this approach doesn’t work. If you don’t think of setting up purchasing policy from the beginning, every location evolves with its own set of processes. As you continue to grow, these individual policies become the new norm and it becomes difficult if not impossible to consolidate these into one cohesive policy. Having a purchasing policy from start affords you the opportunity to establish a standard set of guidelines across the different locations. As you grow, you can update the purchasing policy to accommodate any specific requirements for a location. By acceptable behavior, we mean specifically from purchasing perspective. If you don’t have a purchasing policy, it is also possible that you don’t have a dedicated procurement department. That means purchasing is done within individual departments. If the decision maker in that department decides to make a purchase from a relative, Is that acceptable within your company or is that considered a conflict of interest? It is not uncommon for vendors to entertain the decision makers during the evaluation process or after they are selected as a vendor. The question is to what extent? Let’s say the vendor takes the decision maker to Vegas for a trip just before the decision is made. You should not be surprised that vendor is selected for that product or service. Is that acceptable behavior in your company? We just gave two examples, but the point is that no matter what is acceptable and what is not acceptable, having a common standard across the board helps employees to make their day to day purchasing decisions. If you do have a purchasing department then a purchasing policy helps you elevate the value of the procurement department. 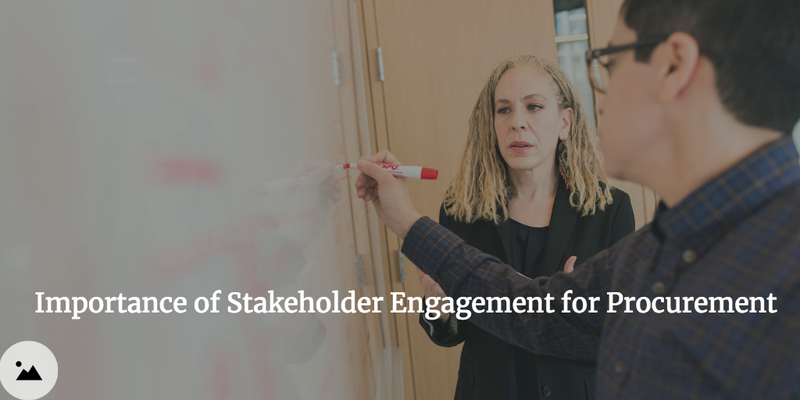 Just defining the role of purchasing is not to going to help with increasing procurement engagement with stakeholders. We wish it was that simple! However, by setting up a purchasing policy, you are letting employees know about the role of purchasing and how to engage with purchasing for procuring product and services to support their business needs. A purchasing policy also helps you establish and communicate a standard purchasing process to the company. If you are using a purchasing system then a purchasing policy can help drive adoption for that system. 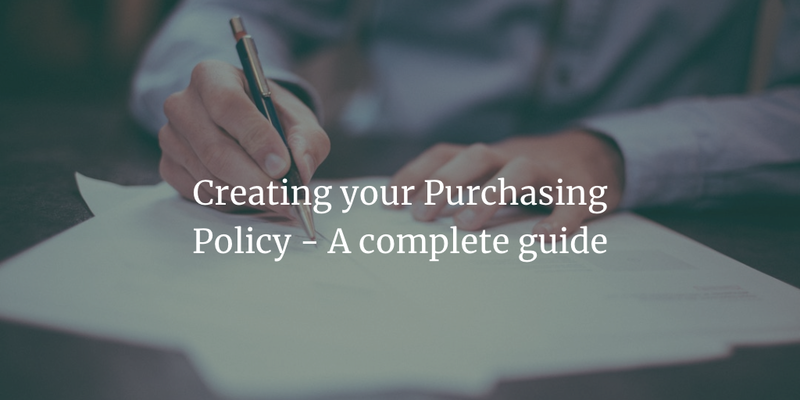 Purchasing policy is not just for your employees but is also provides standard guidelines for your suppliers on how to engage with your company. If there is no purchasing policy, there are no guidelines for your suppliers. 1. How to engage with your company. If potential vendors want to reach out to talk about their capabilities, how they should engage? 2. What is acceptable and what is not acceptable. We talked about how vendors can try to influence the decision by engaging in unacceptable behavior. Now you can control that by ensuring that your decision makers behave in an ethical way. The alternative would be to define this in your purchasing policy for your suppliers. For example, you can define an acceptable gift policy where you either mention what kind of gifts are ok or whether it is not OK for suppliers to bring any gifts. By defining guidelines for your suppliers, you can streamline the communication and engagement process with your company. 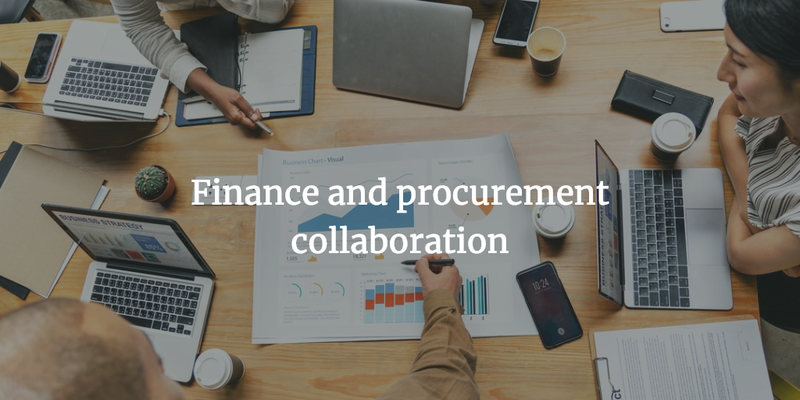 Thought procurement function has some common traits from company to company, it is highly dependent on the nature of the company and the type of Spend. Same is true for the purchasing policy. 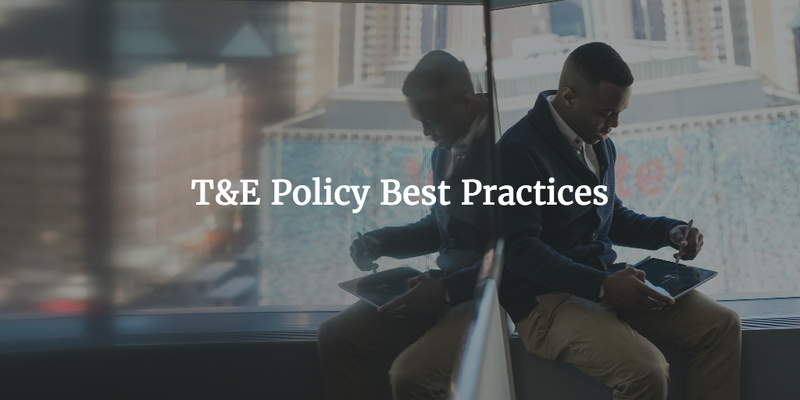 You might be able to adopt a standard template but then you need to consider whether those policies are applicable to you are not. That is why we are not providing you a template for a purchasing policy but an approach and the important points you should cover in the purchasing policy. With that said, let’s look at some key considerations for defining your company’s purchasing policy. Everyone has heard this advice before but you would be surprised to see a lot of purchasing policies which are full of pages and pages of legal and procurement jargons. So the obvious question is – for whom we are we writing this policy? Is this policy for purchasing team or is this policy for the employees of the company? It is obviously for the employees of the companies so that they understand how you conduct purchasing in this company. So if you are thinking that your employees are going to read pages and pages of the purchasing policy document to understand how to buy something, good luck with that! Keep the purchasing policy as short as possible. How short? We would recommend not more than 6-8 pages. That should be sufficient to communicate all you have to say about your purchasing policies. We don’t have any scientific data to prove this but based on our experience, this seems to be the optimum length. Don’t use jargons in the document, use normal language. For example, instead of saying RFI or RFP, you can say we would send this out for bid to different suppliers. A good way to check the jargon density is by asking a non-finance and procurement person to proofread the policy. That would help you weed out the unnecessary jargons in the document. You can significantly increase the chance of purchasing policy adoption by providing examples for each of the scenarios. For example, if you are talking about a sole source (if there is the only vendor who can suffice your needs) vendor then provide an example where that would be applicable in your company. Let’s say you already have a sole source vendor for a given category or widget, then use that example. Similarly, if you are talking about ethical purchasing and conflict of interest. Give a hypothetical example. For example, Bob is responsible for purchasing cleaning and janitorial services. Purchasing it from a company where he is a part owner and his wife is the CEO is a conflict of interest. Your employees need to understand the optics of the situation from others perspective to better relate to such issues. A policy is of no use if the policy can’t be easily adopted by your employees or it can’t be implemented. Let’s say as part of the purchasing policy, you have defined a new set of authorization levels for approval of purchases. So you currently may have a simple purchase approval process where the approval always comes from the manager but now your new process requires approval for different stakeholders based on the total spend. You also incorporated a new approval requirement from procurement. Can this new approval process be easily implemented? Yes, if you have a purchasing system with flexible workflow support. No, if you have a manual approval process and now the users are left to interpret the approval process. This is just one example but needless to say, it is not going to help to have a strong purchasing policy if it can’t be implemented. Let’ say your company decided to implement a no PO, no Pay policy. In simpler words, every purchase must a purchase order before the supplier can be paid. Your organization is used to just calling the vendors and have them send the invoice for payment. So do you have an adoption challenge at hand? It looks like that way. How do you overcome that? You can make the change gradually over a period of time. For example, first, move the credit card users to purchase order for all material items and then move to service orders in the next stage. This should be also be supported with proper systems to make your user’s life easy. By building catalogs and purchase order automation you can easily provide a simple click-through process for creating purchase orders. Most of the purchasing departments have this expectation that every employee must be aware of the company purchasing policies. Just having a purchasing policy doesn’t mean people are reading it! You have to continuously communicate the purchasing policy out to your employees and especially new employees. 3. Contract authorization limits and who can sign a contract. To ensure the adoption of the policy, make frequent contact with your employee base through emails, lunch and learn events etc. For new employees – talk to your HR team and see if the purchasing cheat sheet can be introduced in the employee onboarding guide or training. Purchasing policy adoption needs continuous communication and reminder. One more thing, seek continuous feedback on how the policy is working and incorporate that feedback. You as the policy owner would not know all the purchasing scenarios, so continuously ask for feedback and improve the purchasing policy. Are you staffed adequately to support your purchasing policy? A purchasing policy is a great start but make sure that you have sufficient staff to support your purchasing policy. Let’s say as a part of the purchasing policy, you implement a bid policy. A bid policy defines the process for evaluating suppliers. Now one of the bid requirement is that every purchase greater than $x amount should follow a 3 bid and buy process. That means you at least have 3 bids from different suppliers before you can make a decision. Let’s say everything goes per your plan and now everyone is following a 3 bid process. Do you have enough purchasing team members to support the new bid process? Do you have an SLA defined with your stakeholder in which time you need to get back to them? 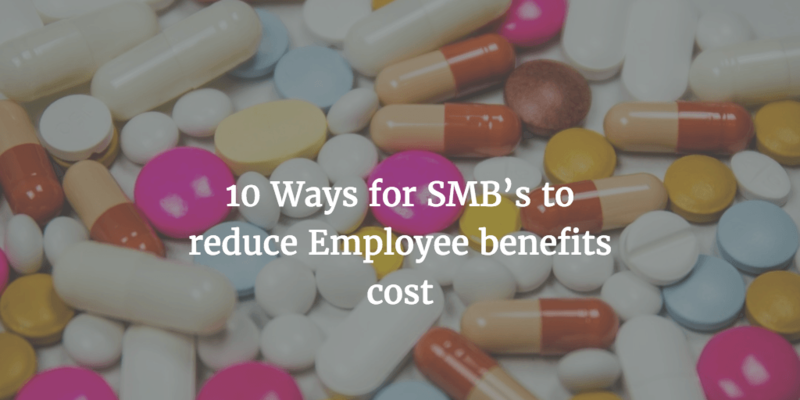 All these are practical considerations to ensure that what you are putting it out there is fully adopted by your employees. If you don’t have enough data to understand your resource requirements, make an educated guess. The other approach would be to start small, for example, set up a higher amount above which the bid process needs to be followed. We hope this exercise helps you think through different scenarios and come up with a practical policy which is easy to implement and adapt. In our experience, employees adopt the policy when they understand the intent behind it. Just asking them to do something without explaining the need for it would not lead to the desired adoption levels. Let’s take an example – Bidding policy to ensure that you are getting the best rate possible. However, you should make every attempt to explain the intent behind the policy whether in writing or verbal communication. For example, the intent behind the bidding policy is to enable an objective evaluation of the suppliers to get the best deal for the business and company. We achieve this by running a formal evaluation process. Our process is agile to adapt to your needs so that we can enable you to make faster and better vendor selection decisions. Now let’s talk about control, by control, we mean methods, procedures, tools etc. which would use to implement and track compliance with the purchasing policy. Let’s continue with the above example of bidding policy. You explained the intent to employees but you have control to ensure they follow the policy. If you have a purchasing system which is required to be used for purchasing anything in the company, then you can build an approval workflow to ensure that all purchases are reviewed by purchasing to enforce compliance. The other control mechanism is No purchase, No pay policy. This will ensure that a purchase order is always created. 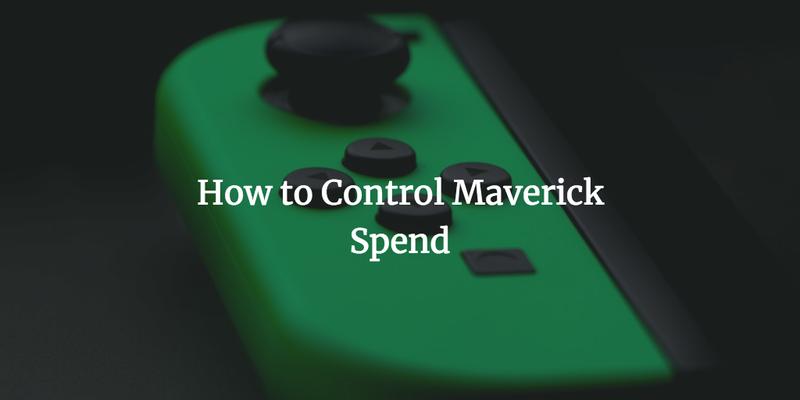 We assume that you have controls to review all purchase orders before it is sent to the supplier. Intent and control go hand in hand. You might be able to explain the intent but without a compensating control, you would not achieve 100% purchasing compliance. The objective of the purchasing policy. Vendor setup and onboarding process. Keep the objective simple. You should cover the why and scope of the purchasing policy. “The role of the purchasing policy is to define standard methods and procedures for the Company to purchase product and services from different vendors. This policy covers all expenses for the company including items like taxes, payroll payments etc. Those are defined as exceptions in the policy and proper procedures are defined to manage these payments. Purchasing policy is not the only document where you should talk about the role of procurement or purchasing department. But certainly doesn’t hurt to talk about the role of purchasing in your company. It varies by each company so customize this section based on your needs. Also, you can add a brief about the role of the purchasing department in day to day activities. “ Purchasing department is responsible for running the vendor selection process by working with different stakeholders. Purchasing department would be the main point of contact for the suppliers during the vendor evaluation and selection process. Use this section to introduce the procurement value to the organization. A word of caution, Don’t get overly prescriptive on how purchasing would perform activities at this time. That should be handled by the control mechanism you have in place. For example, if you have an eSourcing tool, then that tool will take care of the scoring, evaluation ratings etc. The intent of this section is to communicate to the company regarding the vendor setup and onboarding process. The purpose of this is two-fold. 1. You can help your employees understand the new vendor selection process. 2. Your employees understand what documents they need from the vendor to set them up. That allows the employees to set up the expectation with their vendors. What should be covered here? “All new vendors should be vetted by the purchasing department to ensure that they meet various predefined criteria for vendor selection. If required, the evaluation should be conducted by inviting multiple vendors to bid and then selecting the best value match vendor for the company. Before we get into who can sign the contract, it is important to identify when you need a contract. Some companies have a dollar threshold, for example – a contract is only required over $50,000 in Total Contract value (TCV). In other cases, we have seen that companies take a more holistic approach when it comes to contracts. They focus on risk rather than dollar value. If there is a risk which needs to be mitigated, they will put a contract together, no matter what the dollar amount is. a ) who can sign a contract and commit the company on behalf of the organization. b) Are there different levels or individuals who can sign contracts based on the total contract value (TCV). A TCV is calculated by taking the annual committed amount X number of contract years. For example, if you are committing $100,00 for 3 years, then the total contract value is $300,000. Before you do this, a quick question. Do you want the business to sign the contract? By business, we mean the budget owner or the department which is committing to spend the money. Or Do you want signing authority to be centralized at a single place? We highly recommend that you centralize the review and the signing authority to a single group. We have seen this function sits within purchasing or legal. 1. It is easy to ensure that the corporate standard is followed. It could be legal terms like indemnity, insurance or law of a specific city. It could be commercial terms like payment terms etc. 2. By centralizing the review and signing authority, you can ensure that all contracts are stored in a single place. It becomes much easier to track contracts and renewals once you have contracts in a single place. If you in purchasing, talking to your company’s legal counsel if they have suggestions on how the review process should be set up. Some purchasing departments have a more hands-on approach where they review and sign contracts till the contract is within the fallbacks defined by the legal team. And in some companies, every contract must be reviewed and signed by legal. There is no right and wrong answer here, to define what is more efficient for your company. Once you have established who can sign the contracts, the next step is to define different levels at which contracts can be signed. Purchasing authority levels specify what amount is authorized at what level of the organization before the payment can be made to the supplier. This is applicable to both purchase orders and other expenses / Invoice payments (without a purchase order). Why a different contract signing authority and purchasing authority? If you have centralized the contracting authority, let’s say with purchasing or legal. In that case, you still want the actual purchases to be approved by business so that they are aware of where they are spending their money. Moreover, not every purchase requires a contract, so need to define a separate purchasing approval authority. Some considerations while defining the approval authority. 1. Keep it simple. If every time your employees have to look up the policy to understand where the approval should come from, then it is not simple! 2. Keep in mind the approval cycle when you set up approval authority limits. For example, if you set up approval authority in such a way that managers can only approve up to $5,000 then consider the cost of sending every purchase for approval up the chain. When it comes to authorization limits, it is a fine balance between risk and accountability. If your company culture promotes accountability, then, by all means, have a higher approval limit at every level. But if you are focussed on cost control, maybe you want to define lower limits so that all purchases are reviewed at a director level and above. The intent of Delegation of authority is to define a process for an approver to delegate their approval authority levels to someone else. A delegation of authority can be temporary – for example, someone is on vacation, or it could be a permanent delegation of authority, for example, an executive permanently delegates the approval authority to her executive admin. Delegation process is straightforward, it is the standard process one has to follow to delegate the authority. If you have a purchasing system, then most systems have the ability for the users to delegate their approval authority to someone else. If that is not the case, use a simple delegation of authority form. The second aspect of delegation is to define the levels to which the authority can be delegated. For example, A person can delegate one level up or one level down. The idea is to ensure that even though the authority is delegated, it is delegated at a level where the person can use the right judgment to approve expenses. That means, a manager can delegate to Sr manager or Director but can’t delegate down. Similarly, a Director can delegate down to a Sr. Manager but not to a manager. This section is an opportunity for you to define a standard purchasing process you would like your employees to follow. This section covers how the requisitions should be submitted by the employees. If you have a purchasing system, then mention that system here. In some cases, companies have different systems for different types of purchases. For example, Direct material requisitions are created in the ERP system and Indirect materials are purchased through a different system. In case you have a manual system, then define the requirements for a requisition. For example, buying justification, line item details, preferred vendors, associated contract etc. This section covers how the requisitions would be approved and who needs to review them before an order can be created. If you have an automated purchasing system, then you can just mention that the approval authority is defined in the system and the system would automatically route the requisition for approval based on the purchasing policy. 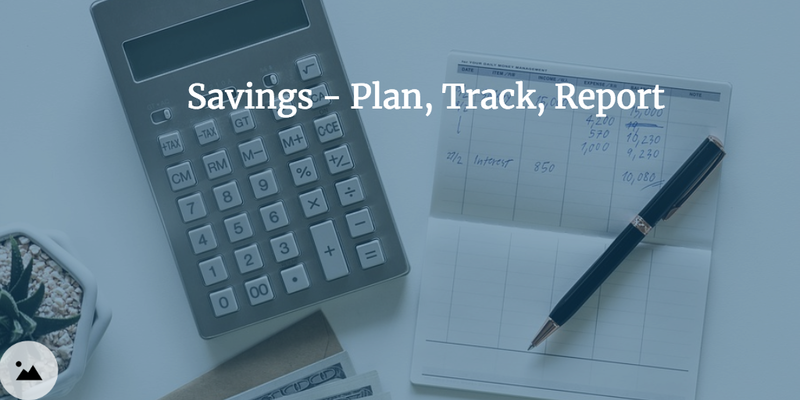 In case this process is not automated, then you should instruct your employees to ensure that the spend is authorized at the right level based on the corporate spend policy. This section covers how the purchase orders would be generated and sent to the vendor. If the process is fully automated, then you can just mention that the system would take care of sending the purchase orders to the vendors. In case this process is manual, you can define your purchase order generation process here. More automation not just lead to simplification of the process, it also reduces the transaction cost of processing a purchase order. As the name suggests, Blanket purchase orders is a chunk of money which is preauthorized for a vendor. For example, your cleaning supply vendor sends you a monthly bill for rendered services. Since the services are not fixed, the bill could be different from month to month. So instead of creating a purchase order every month, a blanket order allows you to authorize an approximate amount (Let say for a year) and the vendor can keep on invoicing against that order till the amount is exhausted. 1. Who can issue blanket orders and for what type of purchases. For example – blanket orders are generally accepted for services and not materials. 2. Duration of the blanket order – Is there is a maximum duration of the blanket order. We recommend a maximum of 6 months. 3. The approval process for blankets if it is different from standard requisitions. Some companies do set up a separate process to have more visibility into blankets. This section defines how the company is going to accept the invoices from the vendors. This section outlines the process which the vendors needs to follow to submit the invoices. The same is applicable to internal users too, in case they need to submit a request for payments or other invoices where a purchase order is not applicable. 1. Send to an email box – for example, ap@yourcompany.com . Having a simple email makes it easy to for everyone to remember the email address. When you employees are communicating with your vendors, they can ask them to send the invoices to this email address. 2. If you have an e-invoicing solution, then you want to encourage your vendors to use the e-invoicing solution to submit the invoices. There are many benefits of e-invoicing, some of which we have covered in different procure to pay use cases. Whether your suppliers are sending the invoices to an email box or using an e-invoicing solution, your goal should be to avoid paper invoices, so that you are spending resources on scanning the invoices. It might not be possible all the time to receive digital invoices, for example – Utilities. Do you always require a purchase order? Some companies have No PO, no Pay policy – that means a vendor will not be paid unless an invoice is associated with a valid purchase order number. It is certainly a best practice and we encourage you to adopt these best practices while setting up the purchasing policy. Make sure, you communicate the expectations from end users. For this to work, users needs to create purchase orders in advance so that vendors can invoice against it. If you don’t use purchase orders, then this might be a hard sell. Not all vendors would have purchase orders or your employees would need to make payments, for example – regulatory payments. In that case, clearly identify those exceptions so that there is no ambiguity in the process. Simply put competitive bidding is the process to get bids from different suppliers so that you can pick up the best deal for your company. Best a deal doesn’t always mean the lowest price. Best deal or best value means the product or service which meets your expectations at the lowest value possible. What to define in competitive bid policy? A dollar threshold after which every purchase must go through a competitive bid process. Depending up on the average purchase order Spend and control required, this could be as low as $10,000. You have to balance the compliance requirements with use experience and resources available. Assuming you go with $10,000 limit, then do you have the resources who can support all the competitive bid requests in a timely fashion. 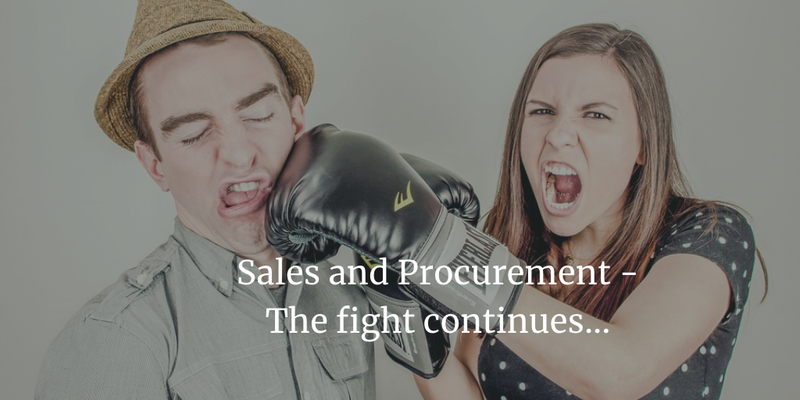 Who will perform the competitive bidding, is it always purchasing department or do you want to enable your stakeholders to get their own bids. In our experience, it is a combination of both – you let stakeholders get their own bids and some are supported by the purchasing department. Renewal of software maintenance. This is generally from the OEM and hence there is limited opportunity to send it for bid. Sometimes you have a single source vendor or sole source vendor. In that case, a competitive bid is not possible. Here is the difference between sole and single source vendor. In a single source scenario, there are multiple vendors available but you have decided to purchase product or services from only one vendor. That is a strategic relationship and don’t want to bid the purchases every time. A sole source vendor is a scenario where there is only one source available for the product you are purchasing. This is often the case with your Direct material suppliers because you are purchasing a unique product and you are often working with suppliers to develop their capabilities. This is an important topic and you should not only spend time in adding this to your purchasing policy but also ensure that you are often communicating this to your stakeholders and purchasing department. In other words, if the person making the purchasing decision is somehow going to benefit from the purchase transaction, then there is a conflict of interest. Bob is the head of engineering and he is looking for a vendor to provide machined parts as per company specifications. He calls a company “Machine Parts Inc” which is owned by his brother in law and decide to purchase parts from him. That is a conflict of interest. Let’s say a purchasing professional knows that the company often outsource software development work. He opens up his own shop and become a supplier to the company. That is a conflict of interest. Don’t do business where there is a conflict of interest. If there is a conflict of interest, then it must be declared and the person who has a conflict of interest should not be part of the evaluation process. You should explicitly define in the policy what that means and what are the consequences of policy violation. Whether purchasing professionals should accept vendors invitation to entertainment (Lunch, Dinner) during an evaluation process. Our recommendation is no but that is completely up to you. Whether purchasing professionals or any officer of the company can accept gifts from the vendor. In some countries, a bribe from vendors is acceptable. We don’t condone it and should be completely prohibited. Supplier diversity is not a good corporate practice but it is also a way for your company to improve the community in which you live. Do you have a stated goal for the inclusion of diverse suppliers? It is common in public sector procurement that certain % of spend must come from diverse suppliers. If you do mention that in the purchasing policy document. Also, it would be beneficial to define and communicate a process for engaging diverse suppliers. For example, you might want to define certain categories where you want more diverse suppliers. You would also want to provide some resources on your corporate website for diverse suppliers so that they can know more about your program. This may or may not be a part of the purchasing policy document at your company because certain companies maintain a separate document retention policy which covers all documents across the board. If you do cover this in the policy, connect with your legal and tax department and they can help you with understanding the document retention policy. We have covered a lot of areas in this guide, we could have very well put this is a template and call this is a purchasing policy template. The reason we didn’t do that is it is critical to understand the intent of the policy and what works for your organization. Once you understand the intent behind the policy and the control mechanism, it is easy to come to define a simple policy which is jargon-less and easy to understand for your employees. There is no use of a purchasing policy if it is not well adopted, focus on adoption first and compliance will follow.